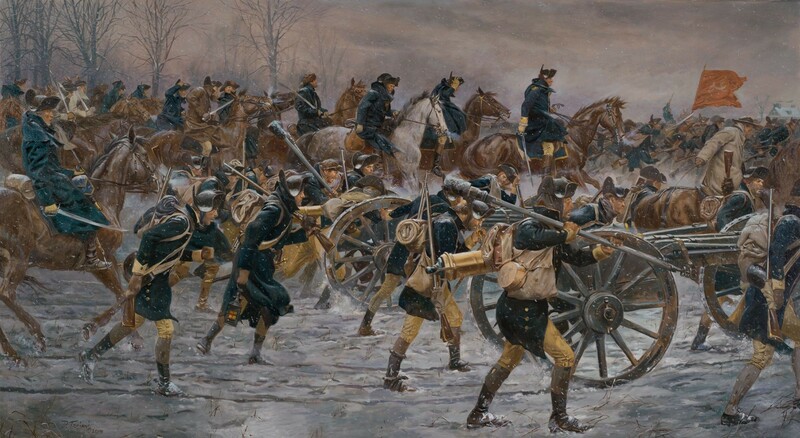 With the Continental Army threatening to dissolve around him, General George Washington led the remnants of his army across the icy Delaware River on Christmas night 1776 and routed a Hessian garrison at Trenton. 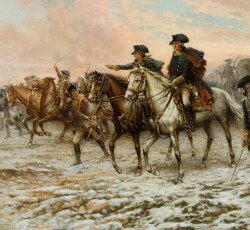 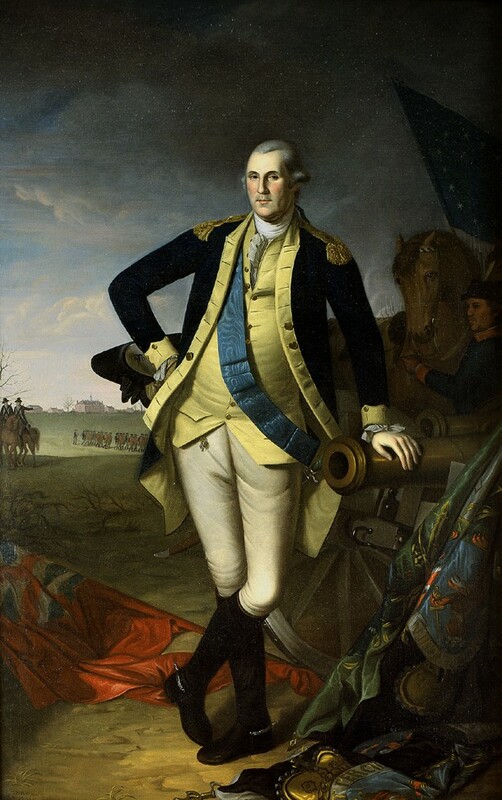 The subsequent victories at the Battles of Second Trenton and Princeton secured Washington's place as one of the greatest generals in world history. 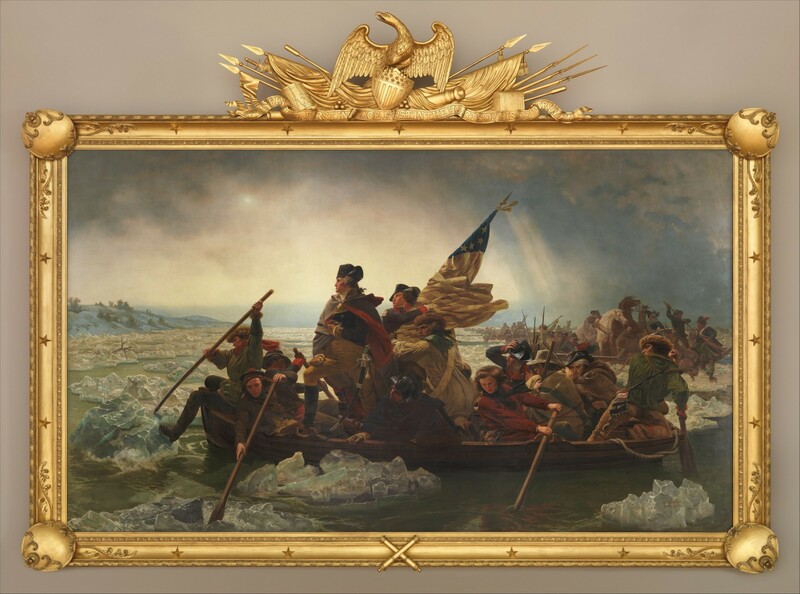 Watch our new presentation on Washington's great victories at the Battles of Trenton and Princeton. 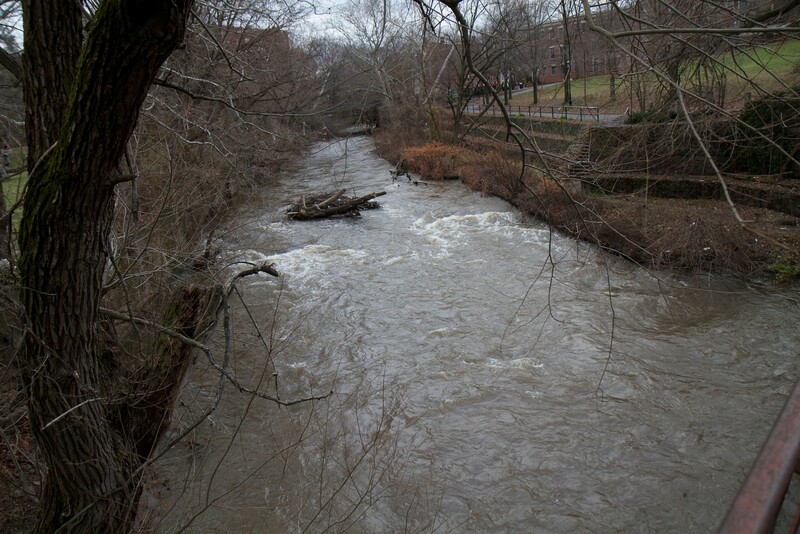 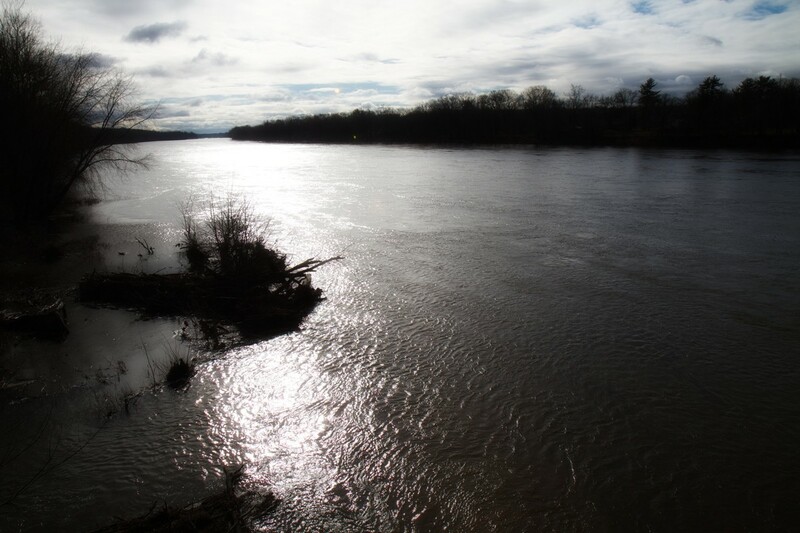 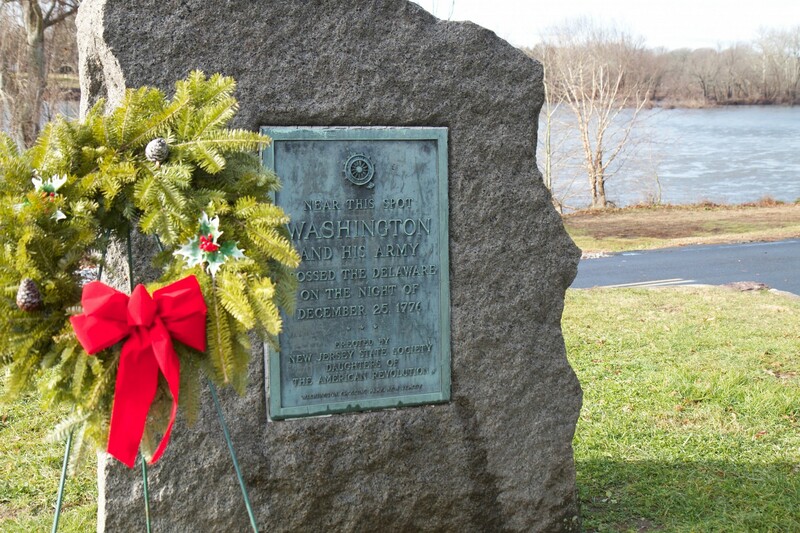 Learn more about how and why Gen. George Washington decided to cross the icy Delaware River on the evening of December 25, 1776. 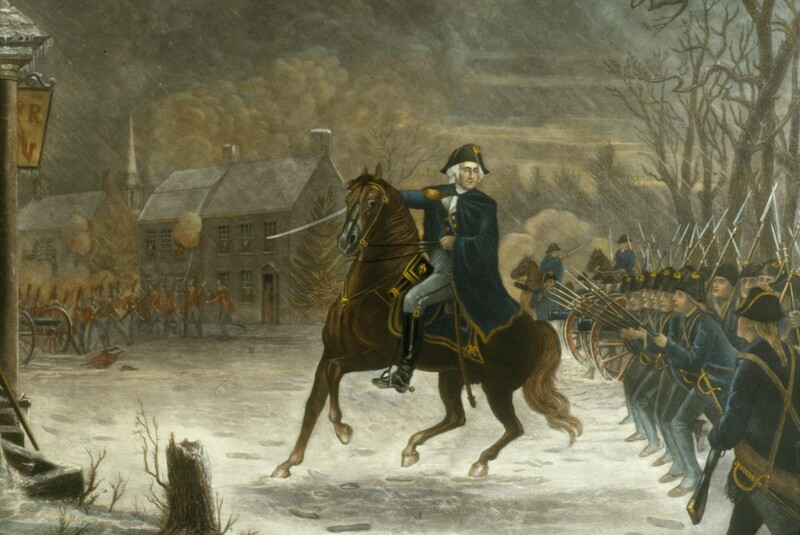 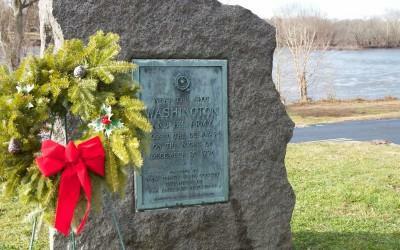 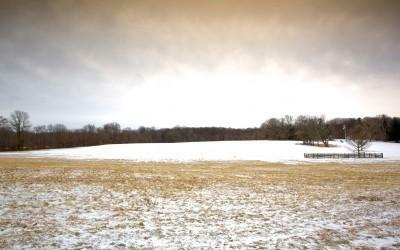 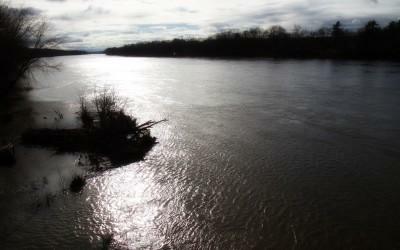 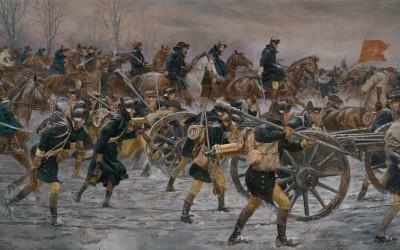 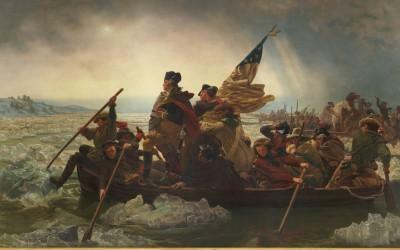 After crossing the Delaware, Gen. George Washington attacked the Hessian garrison at the Battle of Trenton. 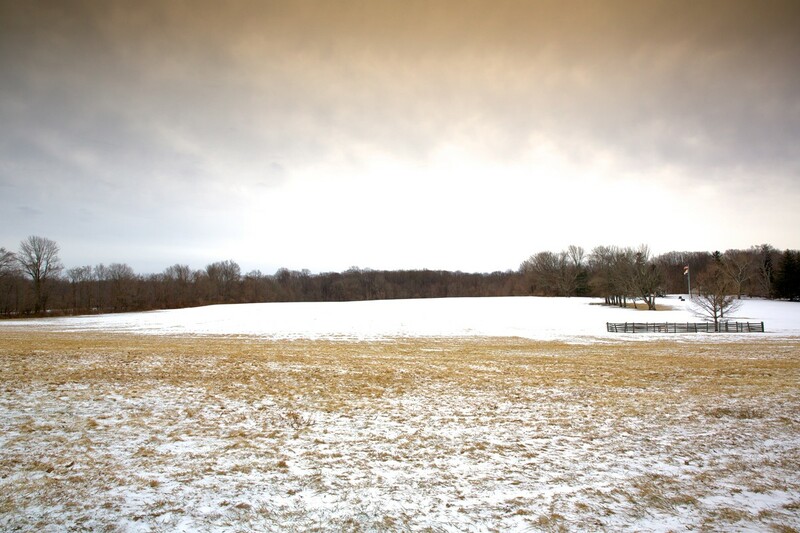 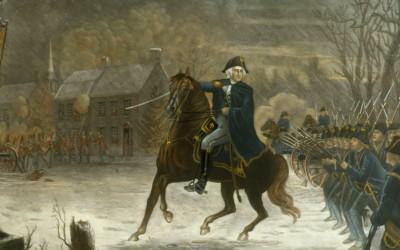 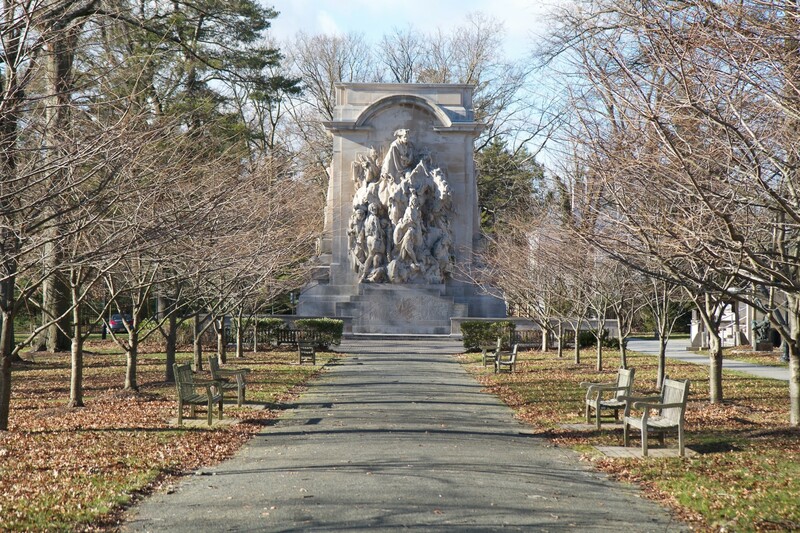 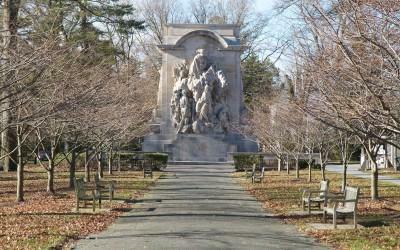 Learn more about the remarkable Battle of Princeton - Gen. George Washington's great victory over the British on January 3, 1777.
Who were the Hessians and why were they fighting against Gen. George Washington's army? 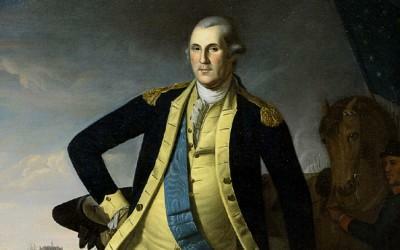 Learn how Washington's leadership during the darkest moments of the Revolution changed history. 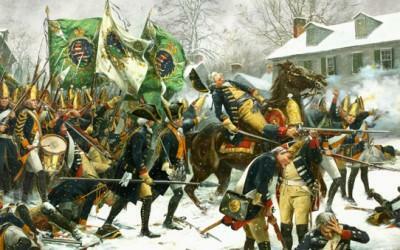 Learn more about Washington's 1781 Yorktown Campaign - the last major battle of the American Revolution. 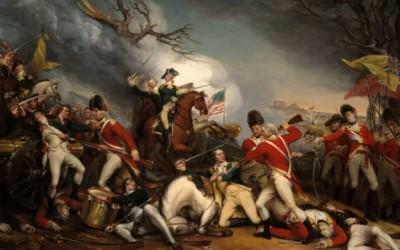 This immersive movie experience traces General Washington's important military victories at Boston, Trenton, and Yorktown. 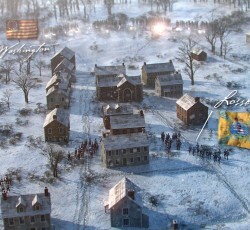 See it in the 4-D theater in the Donald W. Reynolds Museum & Education Center at Mount Vernon. 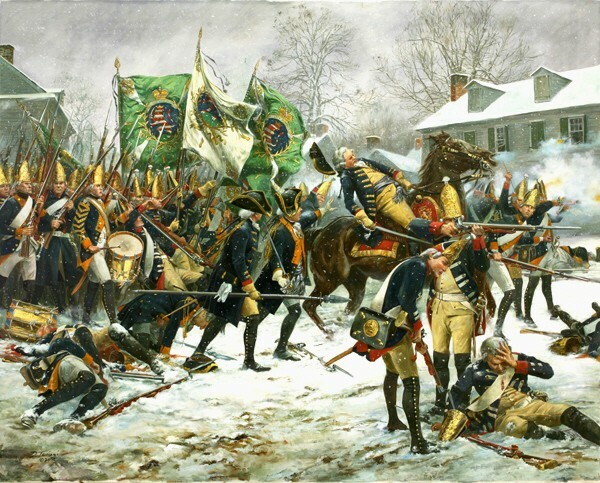 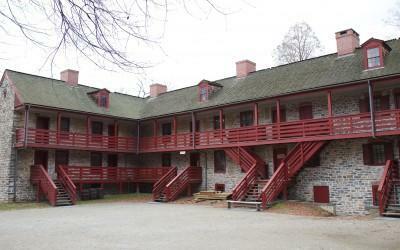 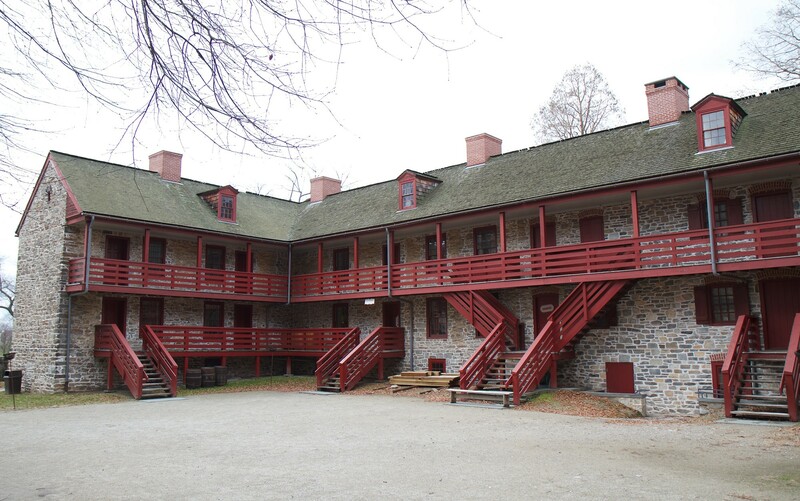 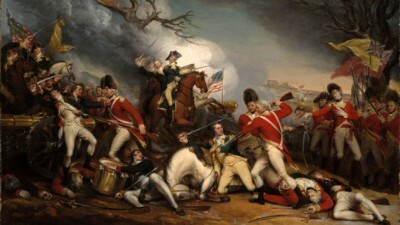 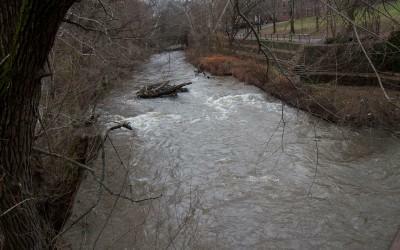 Did the battles of Second Trenton and Princeton matter?